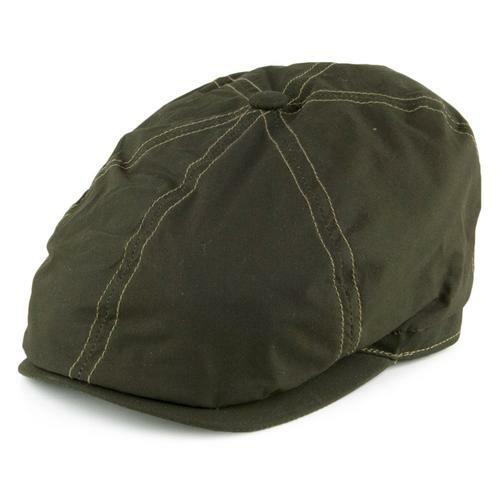 Dasmarca 'La Boca' Men's Retro flat summer cap in beige. A style that blends Brando's iconic 'Wild One' cap with the aesthetic of the traditional 60s Mod John Lennon hat. 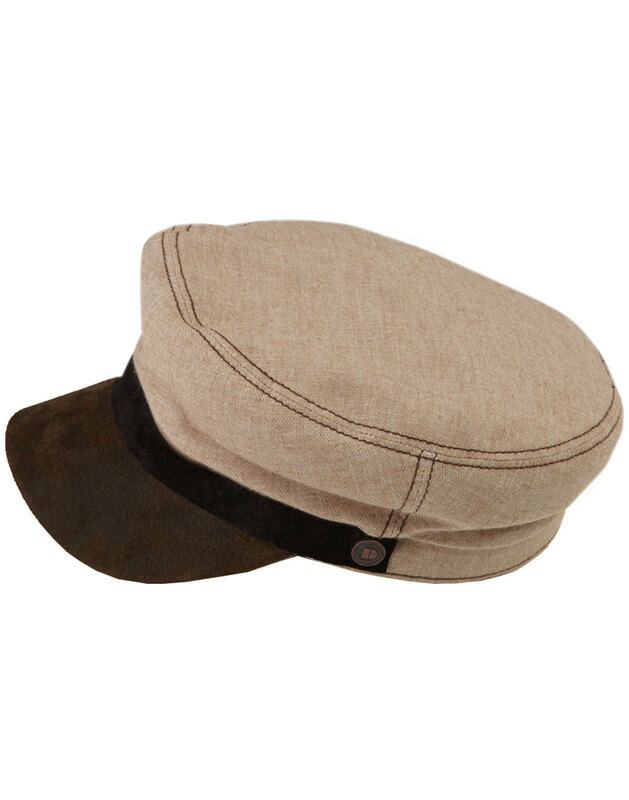 The leather topped brown peak is complimented by soft beige linen crown and the style is finished with cool Retro contrast stitch. 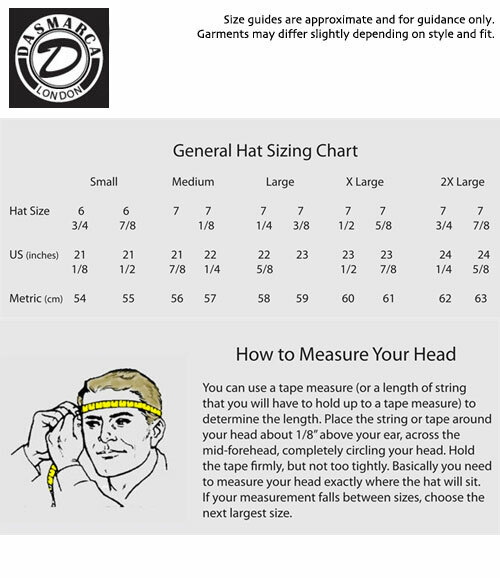 A stand out headwear style for the summer season - The 'La Boca' Cap by Dasmarca. 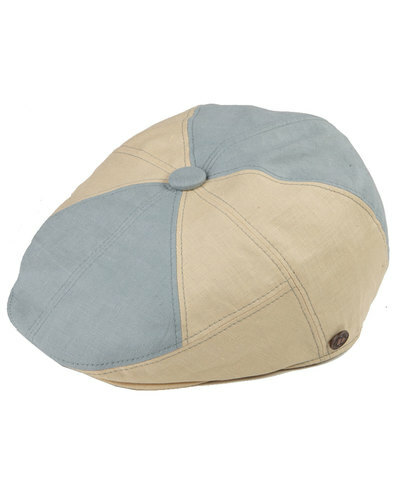 - Dasmarca 'La Boca' men's retro Brando style linen flat cap in beige. 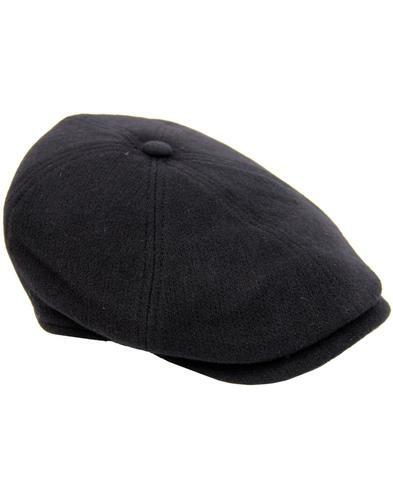 - SKU: BD00184 (B) La Boca Brando Cap.